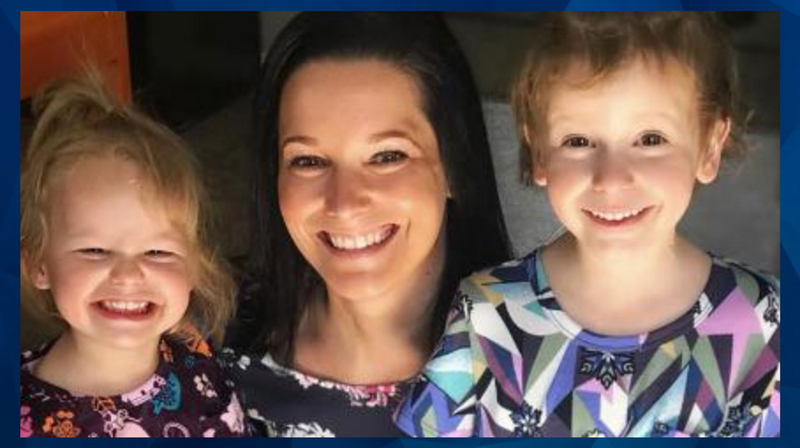 The pregnant Colorado woman killed along with her two young daughters had defied the odds in conceiving a third child, according to new reports about the case. As CrimeOnline previously reported, Chris Watts, 33, is accused of murdering 34-year-old Shanann Watts and their two toddlers earlier this month. The victims’ bodies were reportedly later discovered at the suspect’s former workplace. A Facebook post by Shanann Watts’ younger brother detailed the rocky road she took in pursuit of another child. According to Fox News, Frankie Rzucek wrote that she suffered from the autoimmune disease lupus and struggled to conceive. Rzucek went on to share the reaction of relatives upon learning she was pregnant with what she later revealed was a boy to be named Niko. “When our family found out she beat all the odds and become pregnant I can’t even explain our excitement,” the post read. The grieving brother applauded his sister’s commitment to parenting and love for her kids. A suspected motive in the killings has not been announced. Authorities are expected to release an affidavit on Monday with additional details about the status of the investigation.